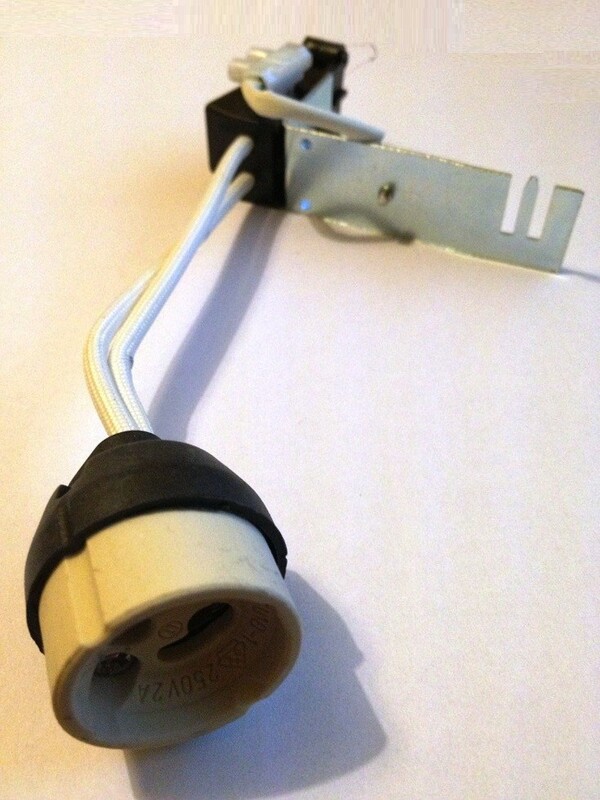 Mains Voltage Lamp Holder / Socket for GU10 lamps of all kind. Rated to 500W, 2Amps. 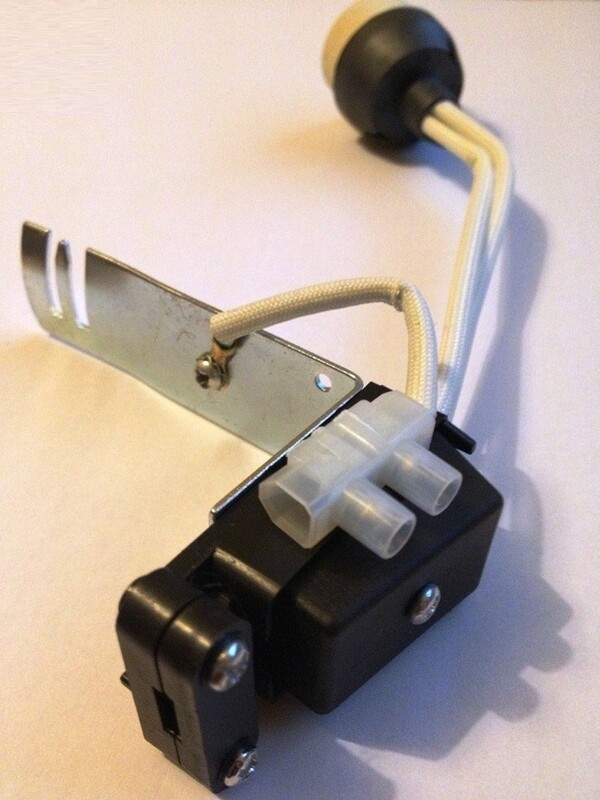 Comes with terminal block and bracket.